The UK version of the Health, Safety and Environment (EHS) Congress is taking place in March and is promising to deliver an engaging programme focusing on UK EHS challenges across a variety of industries. 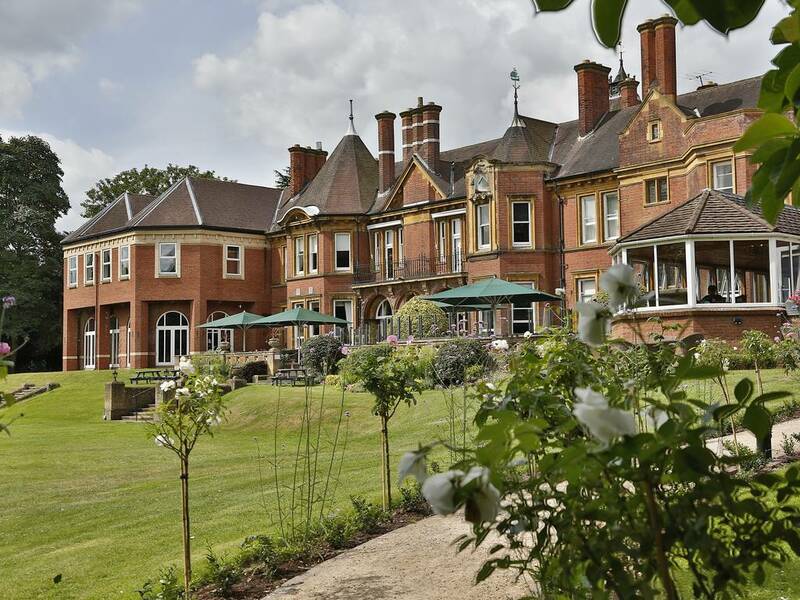 The Congress will take place on Monday 4th and Tuesday 5th March and held at Moor Hall Hotel, Sutton Coldfield. Covering Digital Transformation, Risk Management & Operational Effectiveness, Safety Culture and Behavioural Safety, and how future technologies will influence EHS methods and practices. The two day EHS UK Congress will be a great opportunity for EHS Professionals to network and engage in peer conversations. Do Virtual technologies (VR/V Assistants) provide benefit in the workplace or increase risk? Over the last few years, the virtual technology market has exploded with estimated worth $30B. But is it no longer the world of gaming and social media? So, does it have real world business benefits and as this technology seeps into the work place, what impact does it have on risks. Rob will review the latest virtual technologies and discuss the workplace impact, exploring possible benefits while shining a virtual light on the potential increase in risks this type of technology brings. Do virtual technologies have a place in your company EHS Strategy? Richard is looking forward to meeting EHS professionals interested in working with an innovative EHS software provider. Airsweb is recognised as one of the top 20 EHS software providers by Independent Analysts ‘Verdantix’ who report Airsweb as being a standout partner. Richard will welcome the opportunity to validate why Airsweb AVA – is the most technologically advanced and easy to use ‘best practice’ EHS software on the market. Visit the AVA stand during your free time at the Congress.